Be ready or be dead! The bug-out bag is a feature of every good survival guide but the Ministry of Zombies has pioneered the creation of an entire system to help you and your family survive a zombie apocalypse. The bug-out system is an emergency set of procedures to ensure that you make the best possible start when the dead rise. It consists of three main elements. In essence, the bug-out bag should contain emergency supplies to get you through the first 24–48 hours of any zombie crisis. Your bug-out locations are either safe houses or bolt holes you can reach in case you get caught away from your main secure location. Your Bug-Out Plan draws the two parts above together in a maintenance schedule for the Plan together with any maps, guides or routes you have planned. If you are already at home, it should be in an easy-to-reach location. If your home base is overrun, it’s what you grab when you ‘bug out’. Preparation is vital for anyone looking to survive in a land of the dead, but there are some additional challenges for those with disabilities. For example, your Bug-Out Plan, and indeed all survival planning, will need to take into account any special medical or physical requirements. 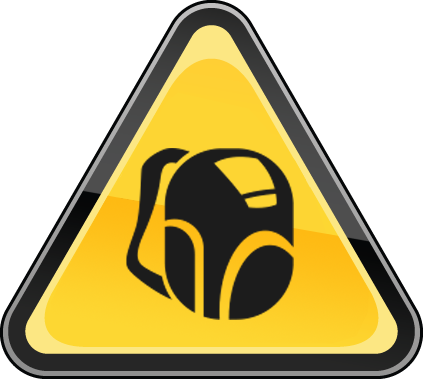 In terms of Bug-Out preparation, it is recommended that any bag must be light enough to carry easily. So if you have to take out some contents, simply trim down the list or look for lighter alternatives. Equally, aids such as a wheelchair or walking stick may present useful opportunities to conceal a weapon in clear view. The Ministry of Zombies advises against using any internationally recognised signals for help, such as a white blanket hung from the window. There will be many desperate people out there ready to take advantage of a carefully prepared survivor. With the right preparation, those with disabilities have very much the same chance as others to make it through the zombie apocalypse. The important thing is to complete a thorough needs assessment and then ensure that any resulting recommendations are integrated with your survival plan. The purpose of a bug-out bag is to provide you with the tools and resources to make it through the first 48 hours. It is a common mistake that newly trained zombie survivalists often make to overload their bags, packing them full of everything from extra ammunition to some light reading to help make any periods in hiding bearable. Let’s be clear: over packing your bug-out bag will get you killed. If it significantly slows you down or hampers your movement, the statistics show that you are far more likely to be eaten by the dead. 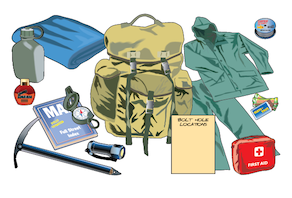 Here are the suggested contents for a typical ‘at work’ bug-out bag. This is something office workers can easily carry on their daily commutes. 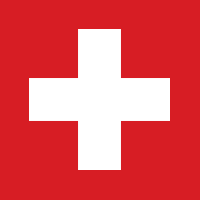 The contents of your bug-out bag must meet any legal requirements in your country. Carrying an inappropriate cocktail of petrol bombs and other weapons is not advised where local laws do not allow. Bug-out location typically refers to a secondary site you and your survivor group can relocate to if your primary location is overrun. But it also refers to any pre-checked ‘safe’ site you have scoped out. During a major zombie outbreak, chaos and destruction will fill towns and cities. Hundreds of thousands of civilians will be unprepared when the walking dead stagger into view. It is estimated by the Ministry of Zombies that law and order as we know it will break down in most urban areas within 72 hours. With this in mind, some locations should certainly be ruled out as safe places to hide from the zombies. A shelter in times of trouble for many, a veritable buffet feast for the zombies. Expect carnage as church or temple goers rush to these sites. The front line of war against a virus. Unfortunately, with the zombie virus it’s a war we’ve already lost. Avoid like the plague and expect these sites to be overrun with fresh zombies as people are brought in with the zombic condition already developing. Take rush hour and multiply it a hundred times, then add in thousands of infected. 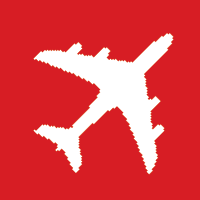 Trying to catch a plane or boat to safety will be almost impossible after the first hours of the crisis. Most zombie survivalists assume that long-distance travel of any kind will be impossible. Most travel insurance companies will regard zombie attacks as ‘acts of nature’ and such events are therefore largely excluded from most policies. If, however, you are on holiday, or away on business, during a zombie incident, the current guideline is to barricade yourself in either your hotel room or a nearby friendly embassy. Do not attempt to reach an airport or railway station. Expect roads to be gridlocked. It is advisable that you learn ‘I’m not one of them’ in the relevant language. This is the call centre supporting the 422nd Infantry Division, which manages all zombic events in China. 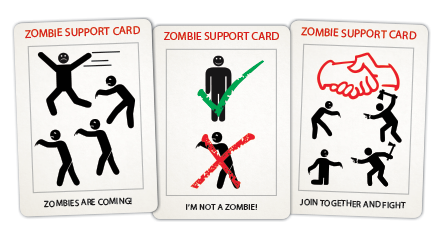 The Ministry of Zombies has developed a set of cards, which can be used to communicate in a zombie crisis in any country. They are available in various sizes and can be used if you are stranded in a country and have little grasp of the local language. If you are caught in this situation, do not panic; just slowly hold your card up. Zombie fighting groups around the world have been trained to recognise these symbols. Your Bug-Out Plan should include a list of well-scouted locations to cover your immediate area and routes. 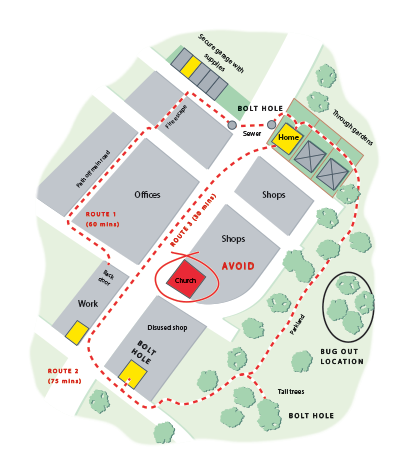 Walk your target routes slowly, checking for any potential hazards and making notes of any safe bolt holes you may be able to use. Remember that during the zombie apocalypse your route is likely to be heaving with panicky crowds and even looters. Prepare your own bug-out bag. You may have a version to keep at work or in the car. Assess the needs of the family and friends you plan to survive with (if any). Secure your home location. See the 90-Day Survival Plan from the Ministry of Zombies. Identify at least three routes back to your home location from your place of work and any other sites you frequent. Print and laminate routes if necessary and know them by heart. Target several ‘bolt holes’ along your routes to ensure that you have a temporary location should the situation on the ground prove ‘too hot’. Typical examples would include hidden drainage ditches, empty homes or copses of trees. 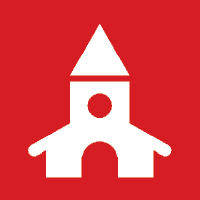 Take the time to build a list of at least two ‘alpha sites’. These are locations which you have scouted and should be known to all members of your group. If you are overrun, this is where you meet up. They can be anything from a secure lock-up garage complete with spare supplies and weapons, to a well-known wood in which your scattered party can regroup in the trees. DON’T BECOME A CHEAP MEAT SNACK FOR THE ZOMBIES. PREPARE NOW! This is one of the best ways to keep you on track with your zombie survival plans. Set yourself some achievable objectives and make an effort to do something ‘zombie’ every day – be it exercise, learning or checking your supplies. Start with scheduling an exercise programme and then noting your times and achievements each day. Arrange to stock up with a few extra items on shopping day and track your supplies. Schedule a weapons training hour every week and stick to it. Give yourself a reward if you complete five sessions. Ensure that you have a time each week when you revisit your survival plan. It may be daunting at the start, but pick up tasks every week and keep working through them.